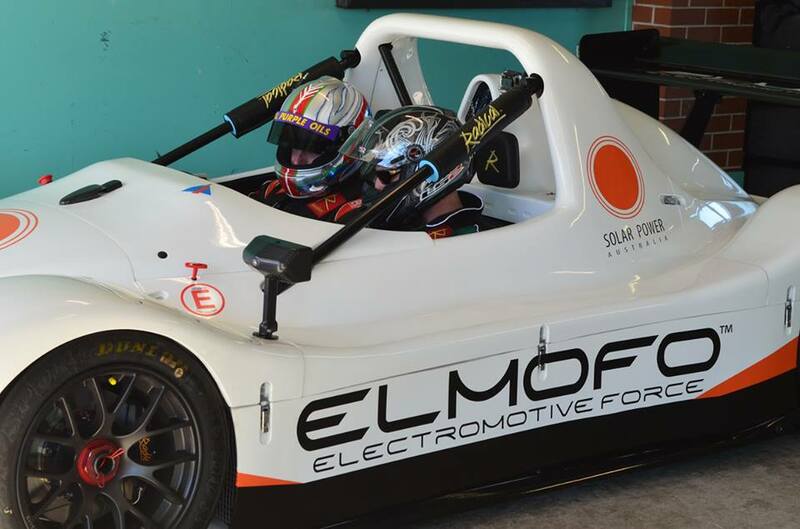 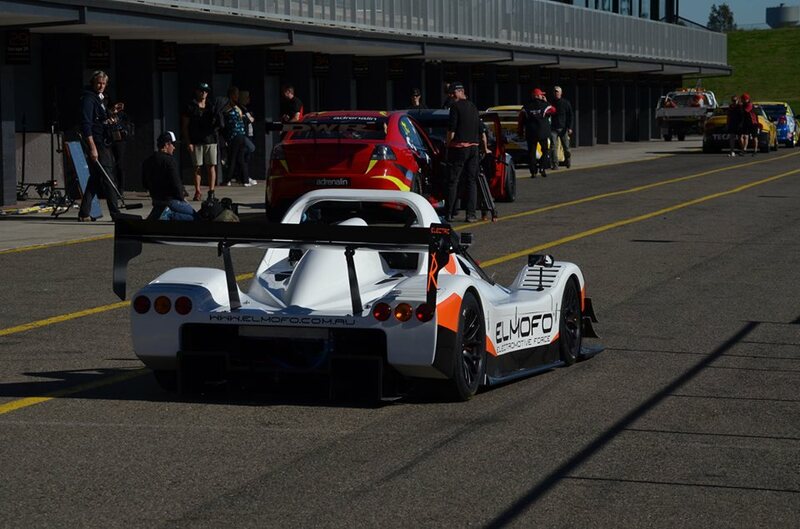 This is the first run of the ELMOFO Radical SR8 at Eastern Creek Raceway. 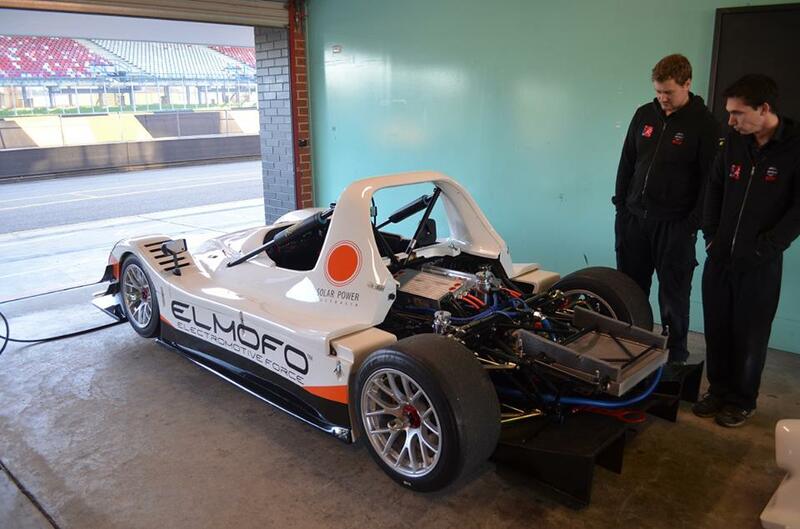 The video is under 3/4 throttle reaching a top speed of 220 KM/H (137 MPH) not bad for a first run. 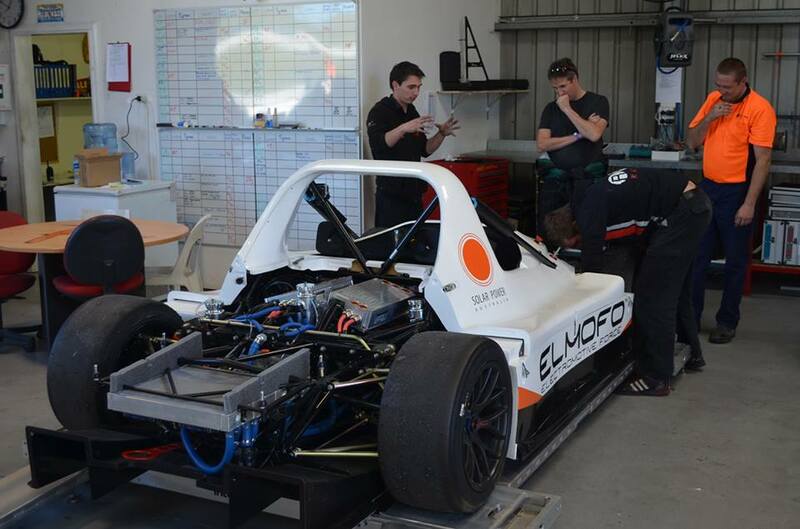 Next week the team at Electro Motive Force Racing plan to turn it up to full noise.